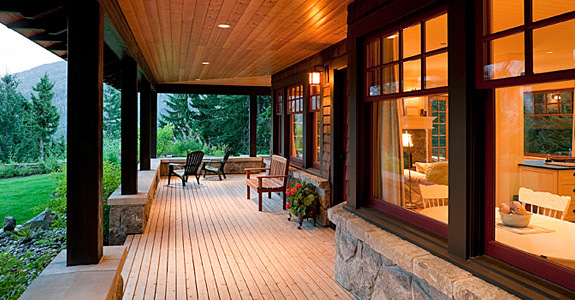 Replacement Glass is proud to be Alaska’s authorized dealer for Phantom Screens for doors and windows. Phantom Screens offers an innovative and stylish solution to protect your indoor living spaces from insects, sun, and offer privacy. 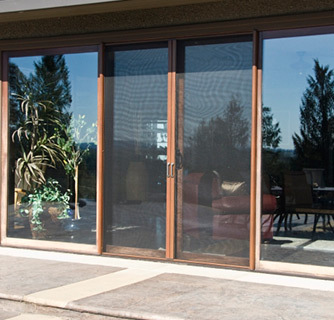 Phantom Screens have revolutionized sun, insect and privacy screens, taking into account both design and function to provide homeowners with insect and solar protection, without compromising views of the great Alaskan outdoors! 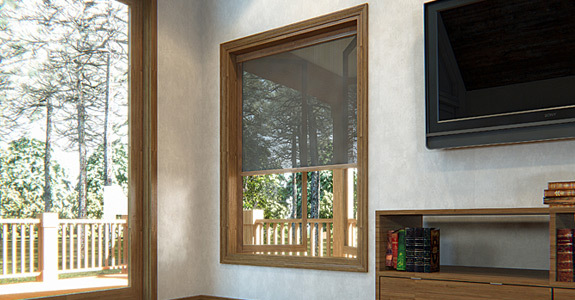 Phantom Screens are available in a variety of colors and mesh options. 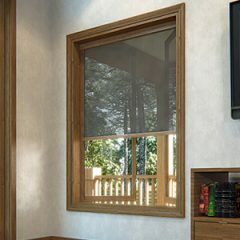 They also offer a great deal of flexibility when compared to traditionally fixed screens, since they stay completely out of sight until you need them. Part of their design includes retracting into discreet housing when not in use. Phantom Screens are durable, guaranteed and include a Limited Lifetime Warranty on parts and components and a 24-month warranty on labor. 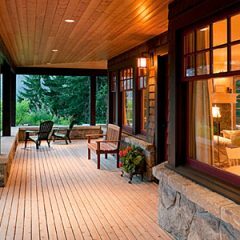 Call Replacement Glass for more information today.